Looking to Book a Private Party? Click here! 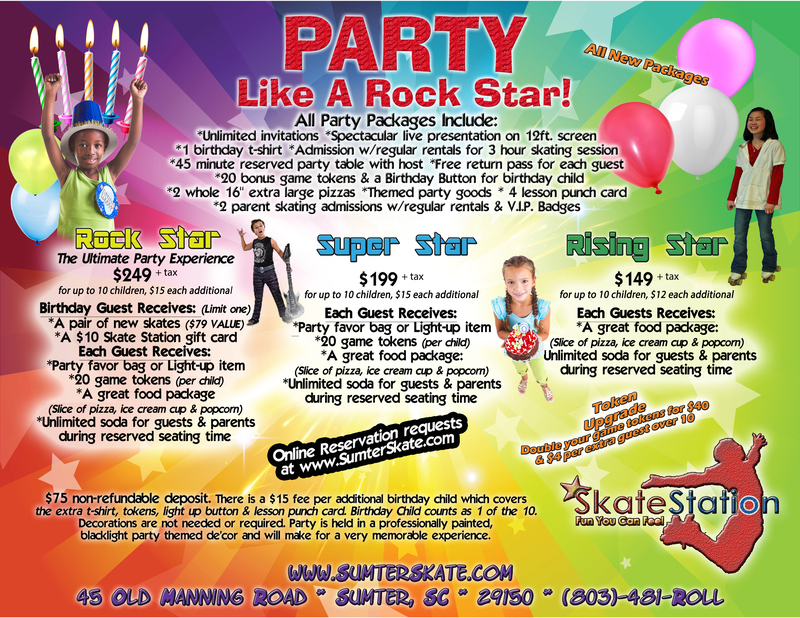 Rock Star Package – The Ultimate Party Experience! 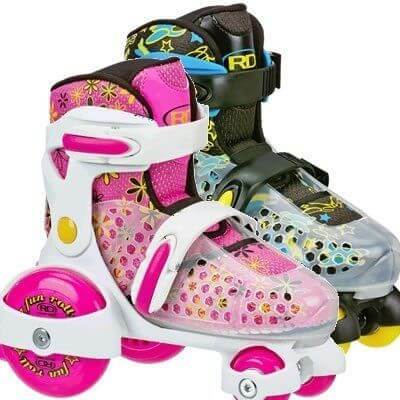 The following skates are choices of skates that are generally in stock at all times for our Rock Star Party Package. 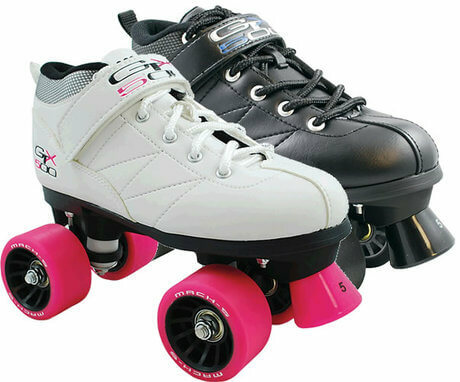 *Occasionally skates of similar value and function may be substituted based on availability. 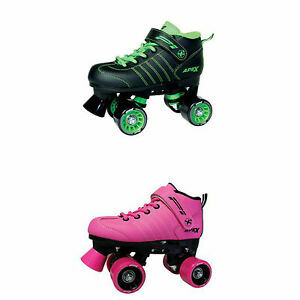 EZ-Roll Skates- Retail Value $49 +tax Adjustable Beginner Skate sz.7J-11J and 11J-2 . $75 non-refundable deposit. 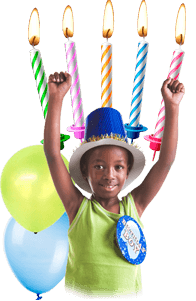 There is a $15 fee per additional birthday child which covers the extra t-shirt, tokens, light up button & lesson punch card. Birthday Child counts as 1 of the 10. Decorations are not needed or required. 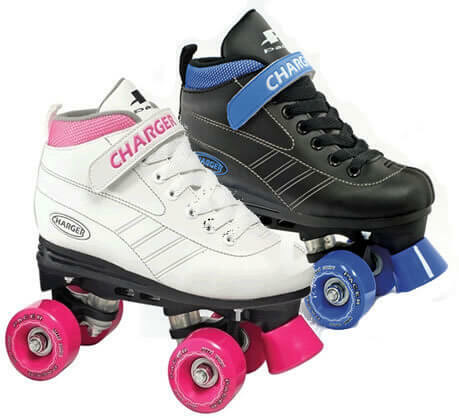 Party is held in a professionally painted, blacklight party themed decor and will make for a very memorable experience! 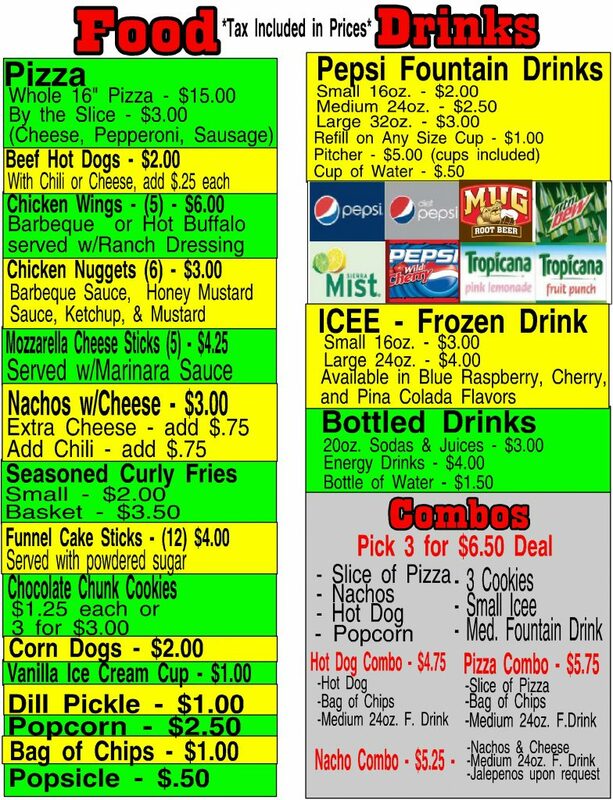 To book your party please call (803) 481-7655 x 0 to reserve a date and time or fill out this form to submit a reservation request and someone will get in touch with you shortly. Party planning specialist available after 9:00 AM weekdays as well during all public sessions. ** BIRTHDAY CAKES ARE ONLY ALLOWED TO BE BROUGHT INTO THE FACILITY WITH A SCHEDULED BIRTHDAY PACKAGE. Walk-In cakes are NOT PERMITTED. Also- No other outside food/drinks are permitted to be brought into the facility. **Public Birthday Packages not available on Tuesdays 5-9pm during Winter Break, Spring Break, or Summer Break due to very busy sessions during these breaks. The party room is needed for extra seating during these times, sorry for any inconvenience.